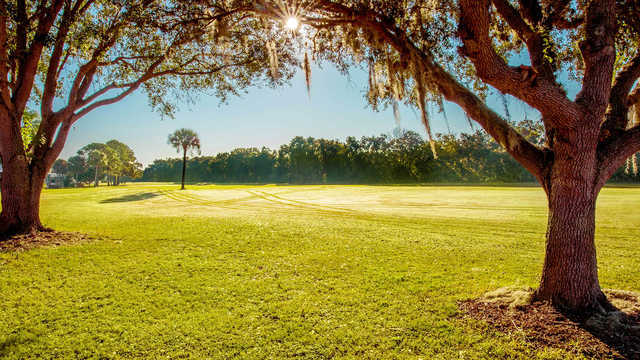 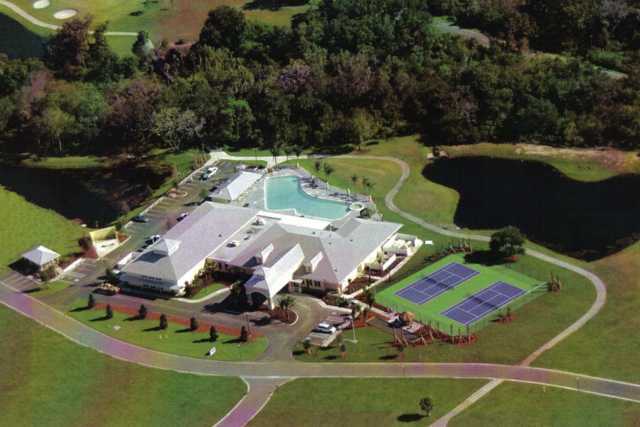 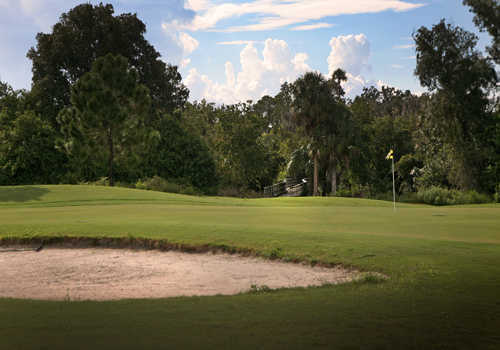 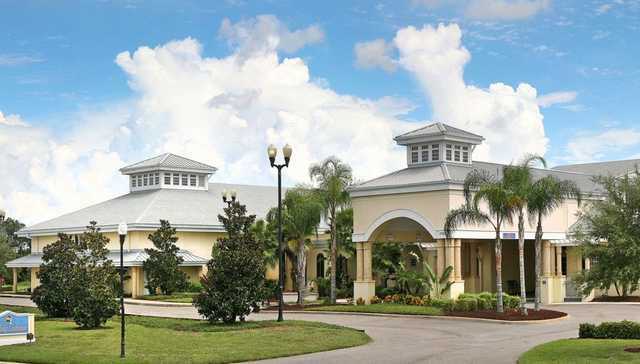 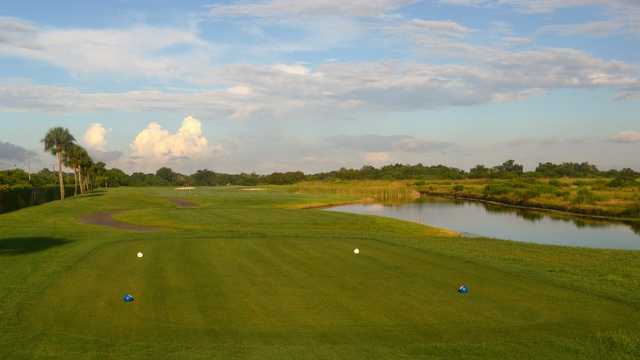 The 18-hole "Riverside" course at the The Riverside Golf Club facility in Ruskin, Florida features 6,117 yards of golf from the longest tees for a par of 70. 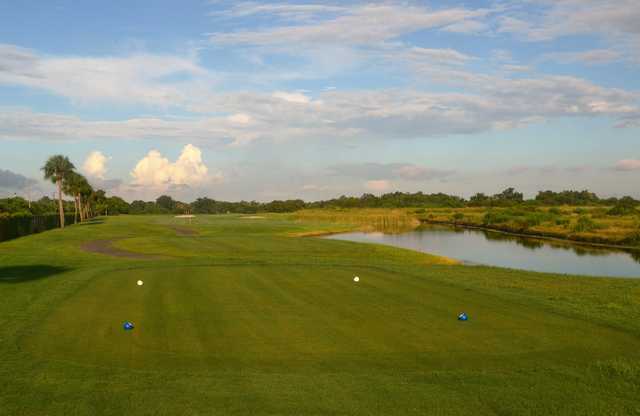 Designed by Ward Northrup, the Riverside golf course opened in 1954. 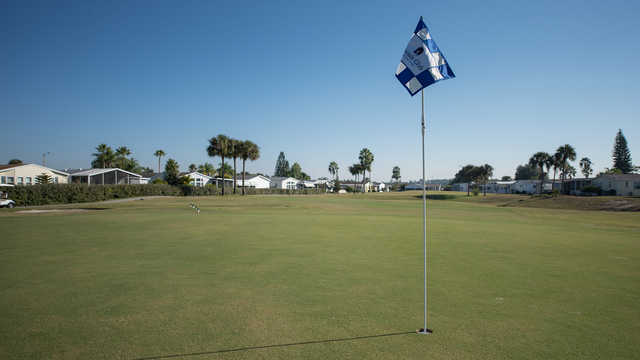 John Lee, PGA manages the course as the Head Golf Professional.